The South Pacific Business Development (S.P.B.D.) Microfinance Network achieved an impressive milestone today, surpassing US$100 million (T$240m) in “micro loans” disbursed to tens of thousands of women entrepreneurs. Entrepreneur Vilisi Tabua, a fish dealer at the Suva Public Market in Fiji, is the recipient of SPBD’s US$100 millionth loan. Vilisi joined SPBD in 2012 and successfully grew her fishing business. Her success enabled her to access SPBD’s larger Small-Medium Enterprise (SME) financing, and today she received her 8th loan. With SPBD support, Vilisi has also significantly improved her housing and living conditions. “I would not have been able to achieve much without SPBD, because it’s very hard to get a loan from banks. I strongly believe that SPBD brought us up to where we are now. My family and I used to live in inadequate conditions and in order to improve our living space, I took my loan. So much has become possible with SPBD, the benefit has not only been in terms of finance but also things like savings, financial literacy, leadership and independence,” states Vilisi. Since its launch in 2000, SPBD has impacted tens of thousands of women like Vilisi. SPBD has disbursed more than 165,000 very small, micro loans to hardworking, low-income entrepreneurs in the South Pacific, 99% of whom are women. 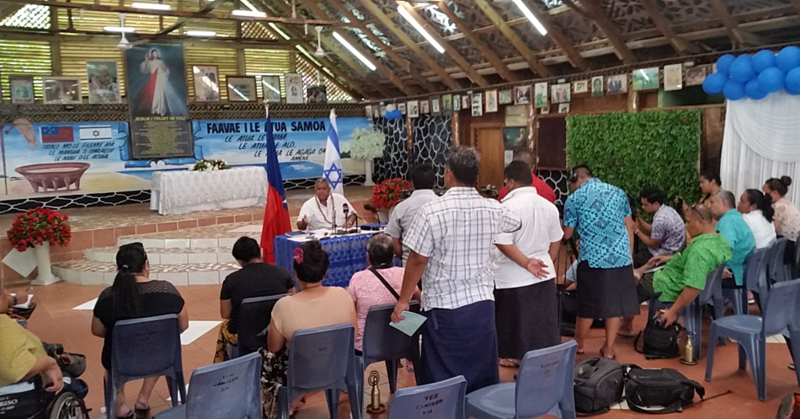 From a one-island, one-country organization, SPBD now operates in 5 countries – Samoa, Tonga, Fiji, the Solomon Islands and Vanuatu. With a dedicated staff of 154, SPBD currently has 17 offices and offers 16 products and services, including credit, savings, death benefits, financial education and business skills training to its members. 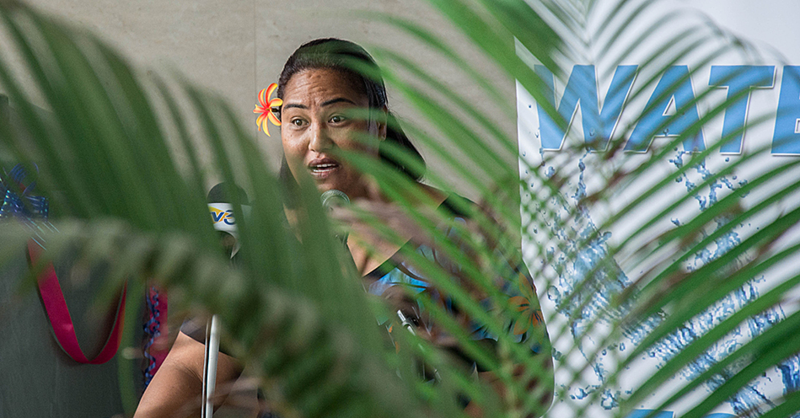 In Samoa alone, SPBD has provided more than 75,500 loans worth US$48M since 2000. 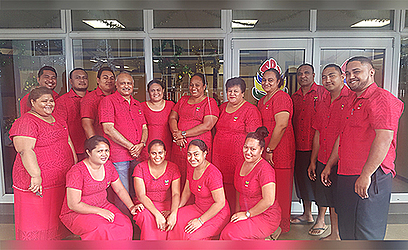 SPBD Samoa has 30 staff and operates 2 offices on Upolu and Savaii. 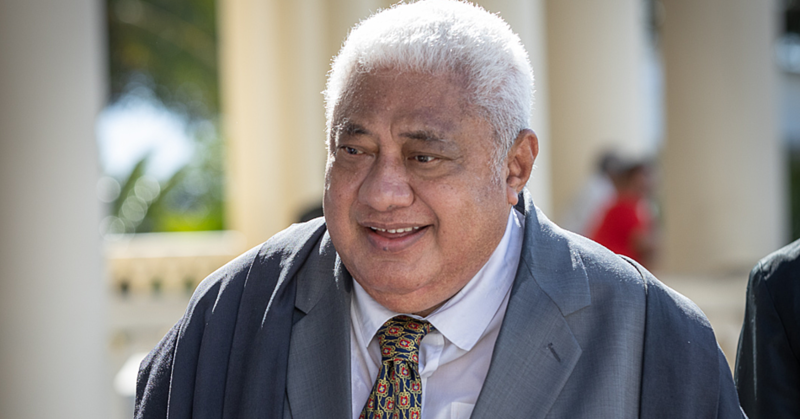 SPBD will continue to expand within its current countries as well as into new country markets throughout the South Pacific, bringing its successful microfinance products and services to new, deserving women entrepreneurs and helping them to improve the standard of living for themselves and their families. SPBD’s mission is to improve the quality of life of underprivileged families by providing them meaningful economic opportunity to help lift them permanently out of poverty. SPBD is especially focused on empowering women to start, grow and maintain micro-businesses through the provision of access to financial and business development services as well as the opportunity to build assets, improve financial security and finance housing improvements and education. SPBD’s vision is to create a network of financially self-sufficient and scalable micro-enterprise development organizations throughout the South Pacific.